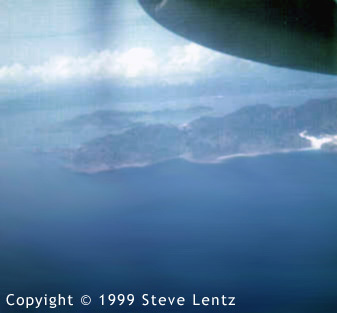 This was taken shortly after leaving Cam Ranh and turning up the coast headed to Nha Trang. I don't recall the name of the islands. Do you remember?